How to be a Permanent Resident of Canada? Do you wish to live permanently reside in Canada? Government of Canada has launched a program known as ‘lateral Express Entry’ for easing the procedure. But before you plan all your future in the next few seconds, do you even know if you meet the eligibility criteria? What are the procedures that you need to follow for immigration? What will your life will be if you actually settle down in the country? What problems you could possible face in the country? 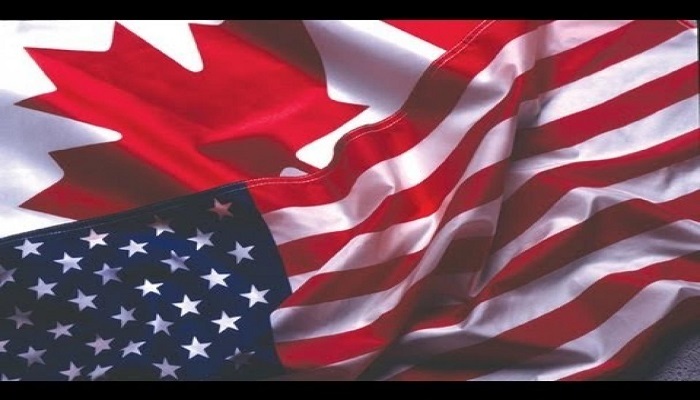 In this article, we will be covering the answer to all these question, what will happen when you will apply for Canadian PR visa from USA. After this, you have to finish another questionnaire which will ask for your work experience in your territory and in Canada. What place in Canada do you wish work in? Later, you will be asked about the language you speak. Coming from USA, your national language is English and national language of Canada is English and French. You will be meet that criterion. But if you have certification in your language, it will add extra points to your profile. And to clear for federal skilled worker, you need at least 67 points for qualification. More (points) the merrier. When you have completed filling the questionnaire, now you will be given a personal reference code (something like PO9831172442). And your code will be valid for next one month. Login/register to submit your profile online. To securely access the portal, an electronic key will be provided at that moment only. After signing in, select Express Entry to continue. Now, you will be asked for your personal reference code. Next you have to complete your express entry profile builder. You can review your profile before submitting it. After submitting your profile, you will see a page displaying a message ’Your Profile has been Submitted’. Now your profile will be reviewed by an immigration officer referring with IRCC (Immigration, Refugees and Citizenship Canada). This is the Standard Canada PR process from USA. It will fall under the category of immigration and Refugees Protection Act. The immigration officer will determine your fate, if you will get Canadian PR visa from USA. Visa Services Canada PR process from USA, Canadian PR visa, Permanent resident without any job experience in Canada. permalink.